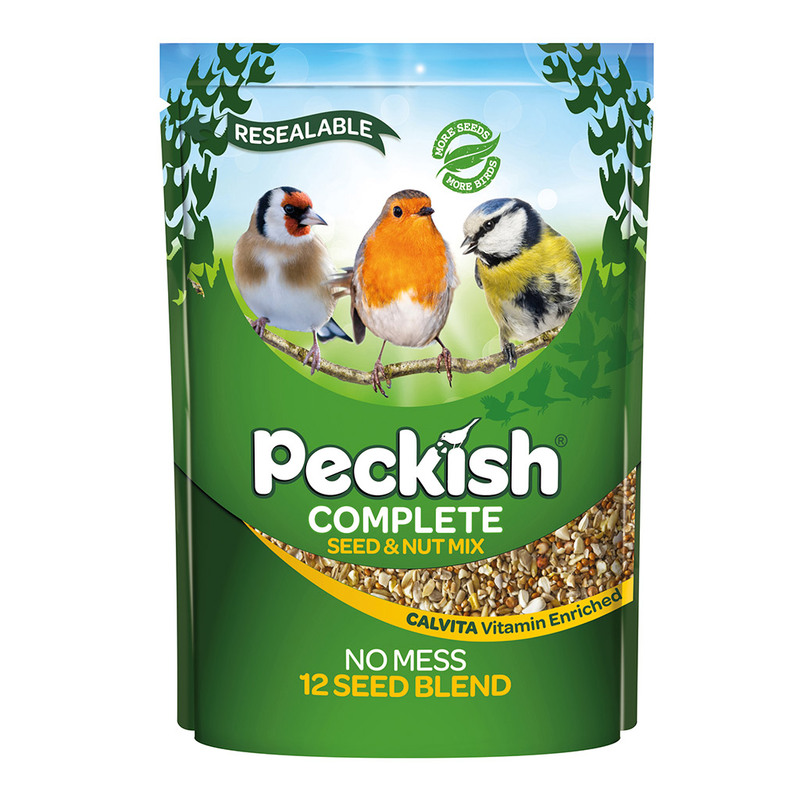 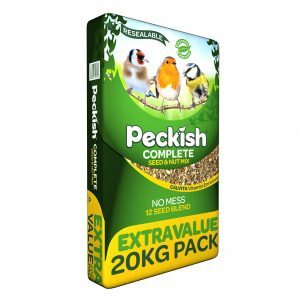 Peckish Complete Seed & Nut Mix is a unique blend that’s packed with energy & nutrition. 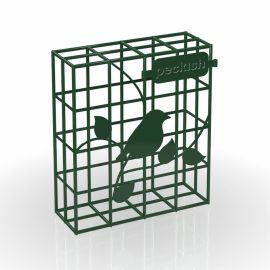 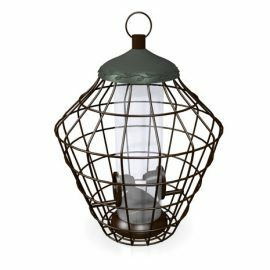 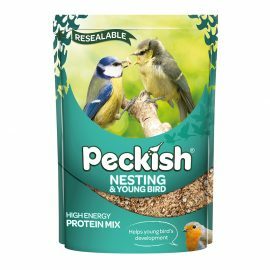 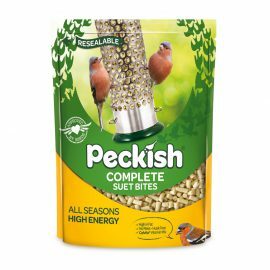 Everything that a bird needs to fuel them for longer. 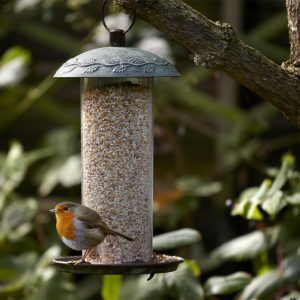 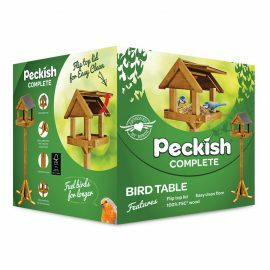 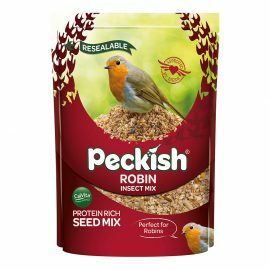 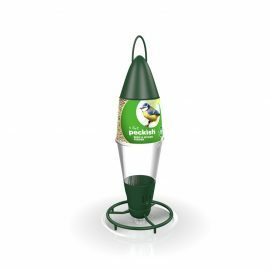 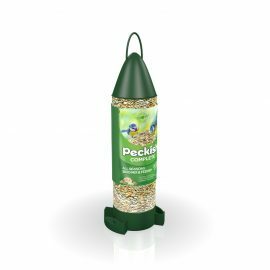 Our Complete Seed & Nut Mix contains 12 ingredients each specifically chosen to attract a variety of birds. 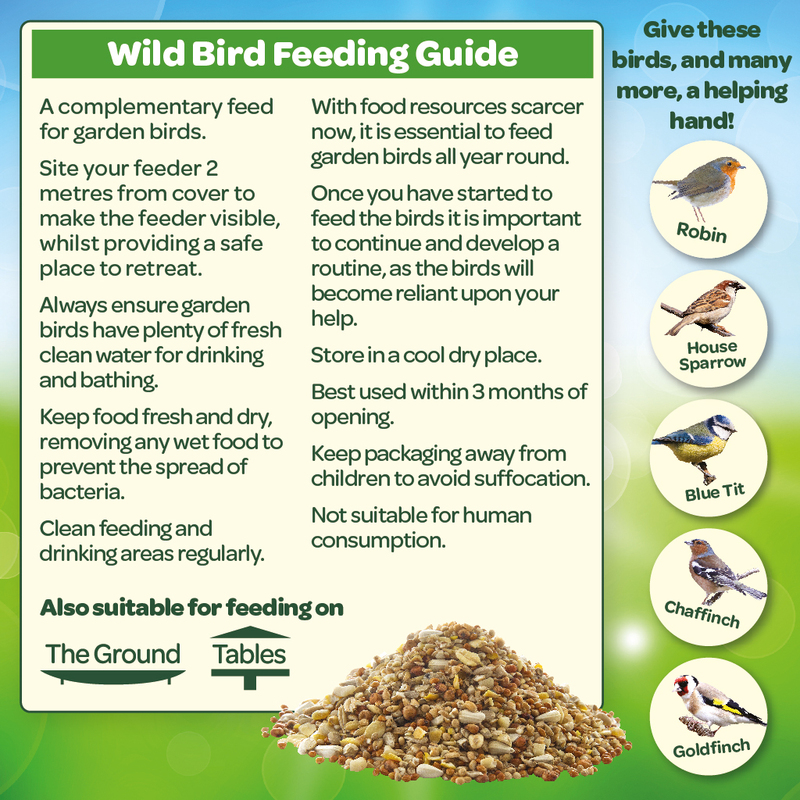 The seed husks have been removed so there is no waste or mess. 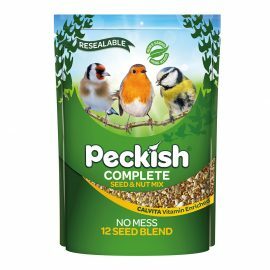 A. Peckish Complete Seed and Nut Mix is not a “no grow” mix. 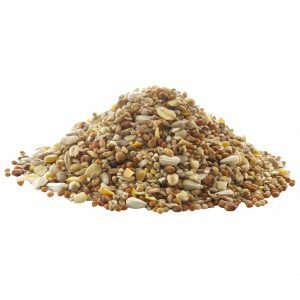 Given the right conditions the seed could germinate.